A coastal conservation charity is calling on people to come and try their hand at plastic surgery. 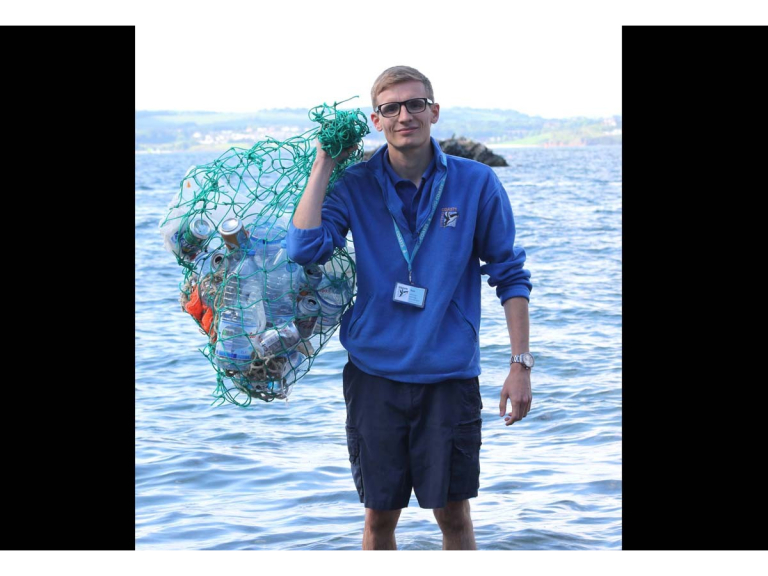 Staff from Living Coasts, Torquay’s coastal zoo and aquarium, are running a series of beach cleans around Torbay. The next is on Saturday 12th May at Preston Beach, Paignton, between 9.00am and 11.00am.